We are one of the leading manufacturer and supplier of Rubber Extruded Profiles. These profiles are manufactured using supreme grade rubber and hi-end technology at our state-of-the-art facility. 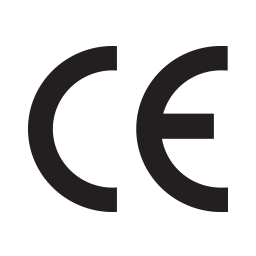 Offered range is not only used extensively in electrical panel boards, computers, telecommunications, dyeing and in different sectors, but also appreciated for its long lasting nature and high performance. 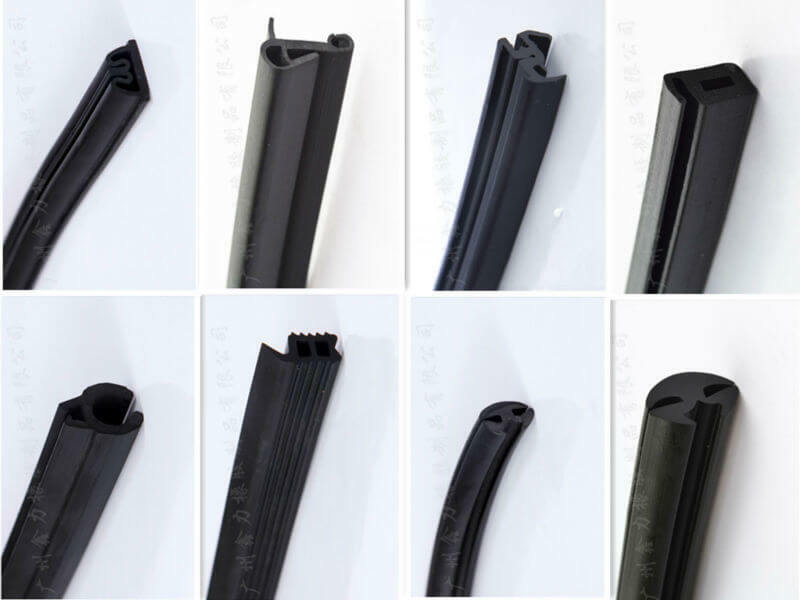 Our clients can avail Rubber Extruded Profiles in standard styles including the popular one P strip, D strip and U channel at competitive prices. Our extruded rubber profiles are deployed in various industrial segments due to their characteristics. O-ring material is employed in the making of our profiles that are completely examined by masters. These profiles have two variants such as rectangular cross section and square cross section. They are extensively deployed in automobiles, machines and different material for applications like decorative trim, vibration, noise control and sealing. 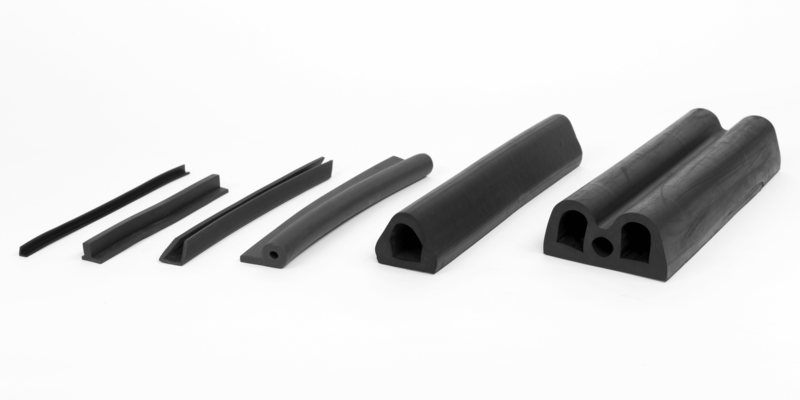 Our extruded rubber profiles are available in diversified sizes from small to large. These are provided in specification and commercial grades. We are counted amongst the top-notch organizations, engaged in providing high quality gamut of EPDM Rubber Extruded Profiles such as rubber extruded profiles and EPDM rubber profiles. These profiles are manufactured with utmost diligence by a crew of deft professionals using superior class ethylene propylene diene monomer rubber. The offered profiles are demanded in electrical, electronic and automotive industries for various sealing purposes. These EPDM Rubber Extruded Profiles can be bought from us at competitive market prices.